The winter solstice has come and gone, and that means it’s time again for the Polar Bear Plunge. 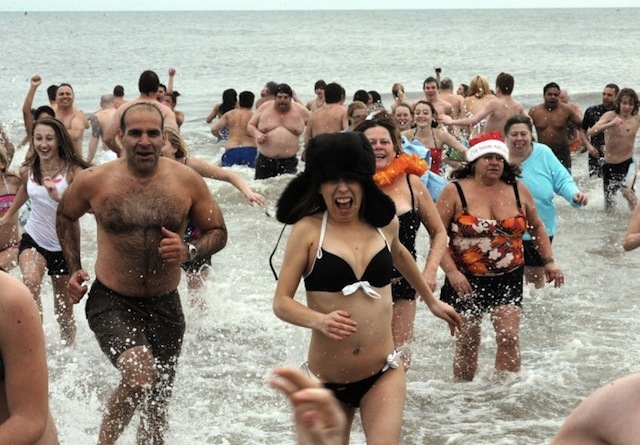 Often in the name of charity, the plunge inspires thousands to jump into freezing east coast waters. Don’t even think of wearing a wetsuit.